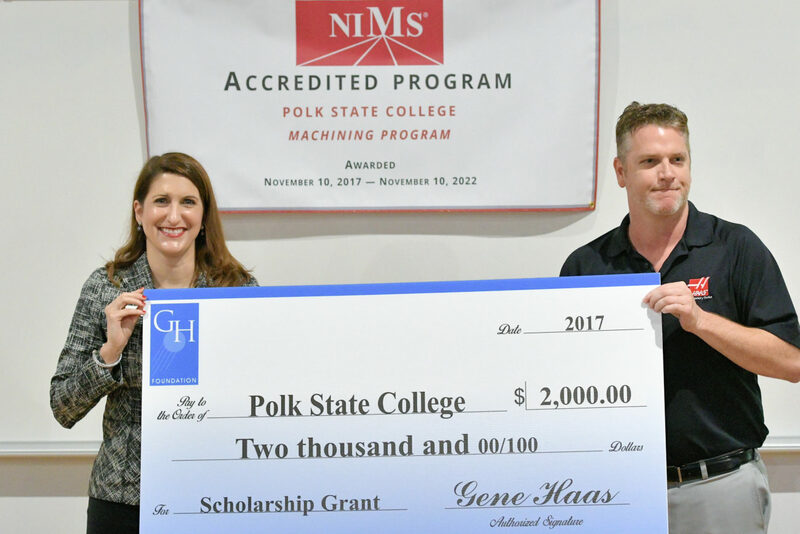 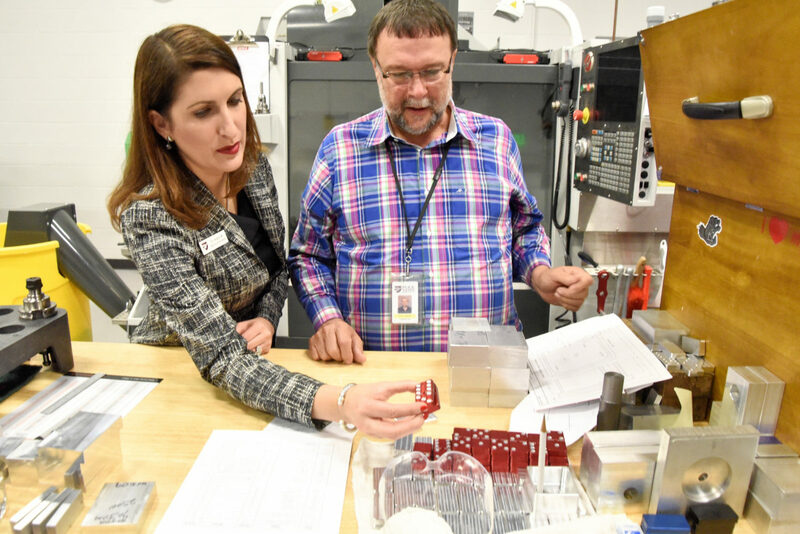 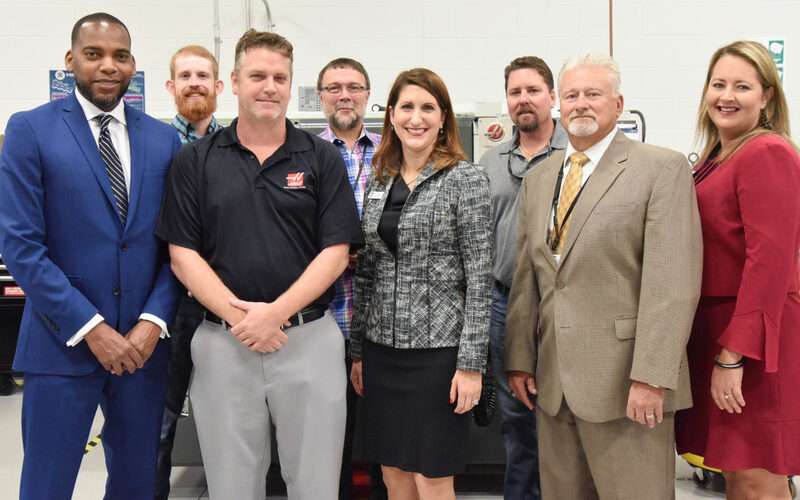 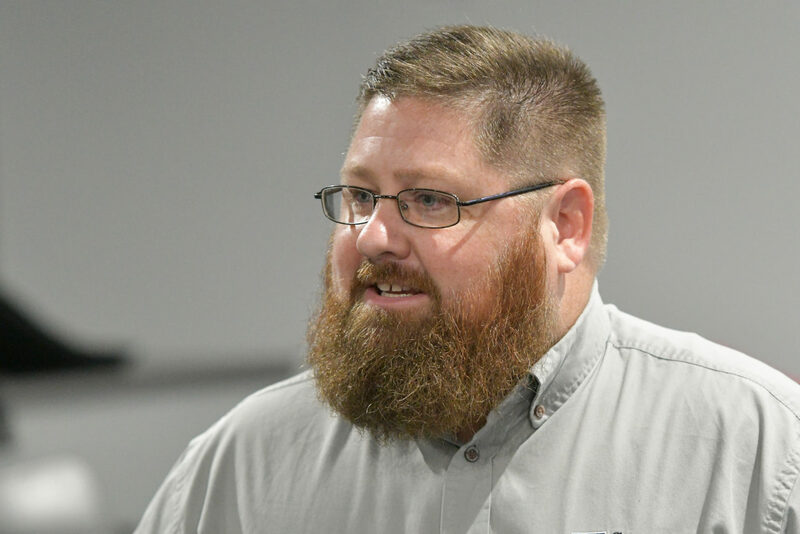 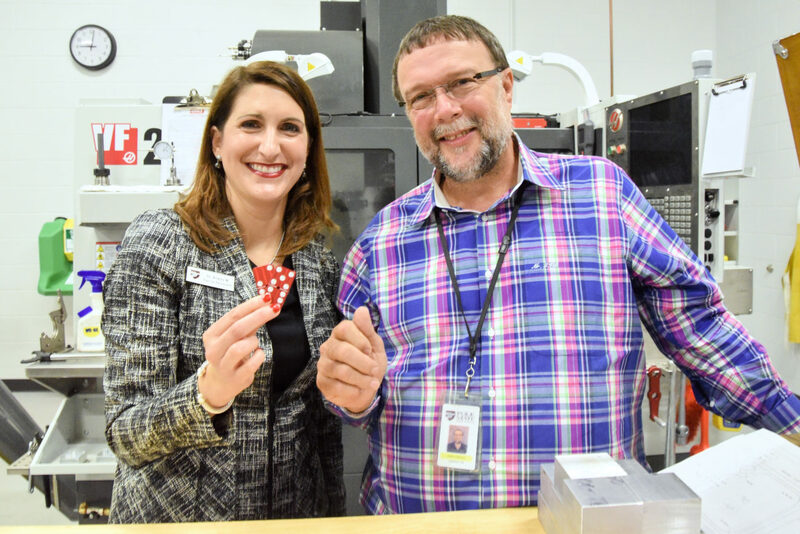 Polk State’s Computer Numeric Control and Manual Machining programs were recognized Dec. 6 with accreditation by the National Institute for Metalworking Skills, Inc. (NIMS) for Machining Level 1 credentials. 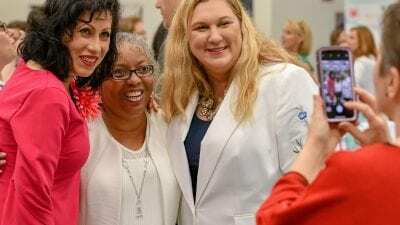 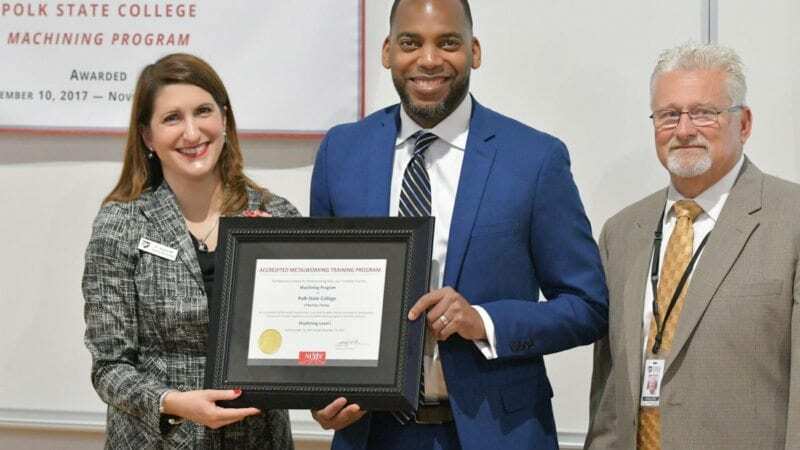 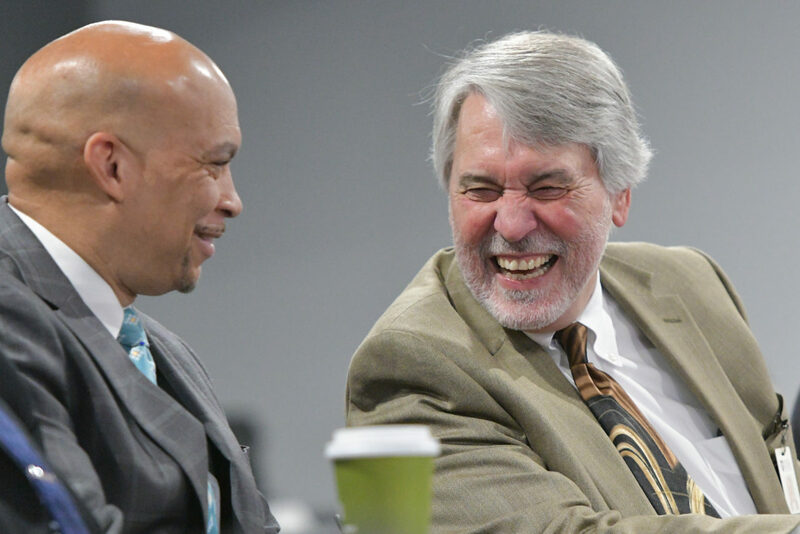 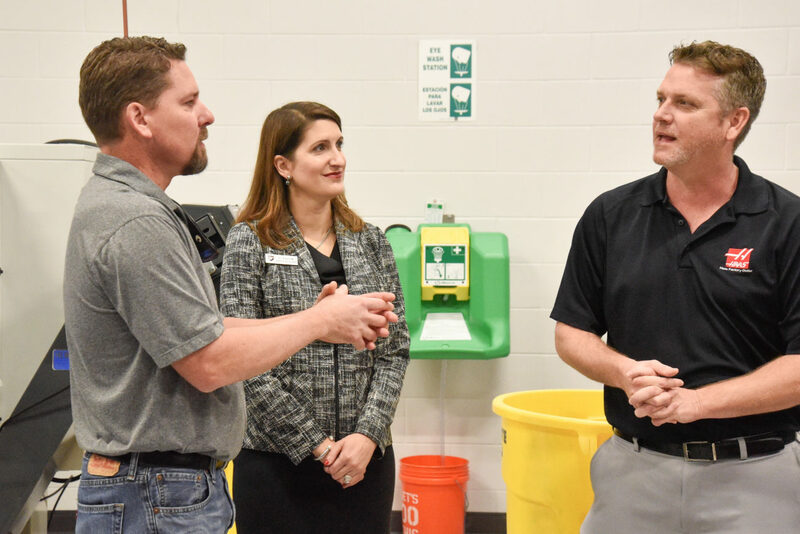 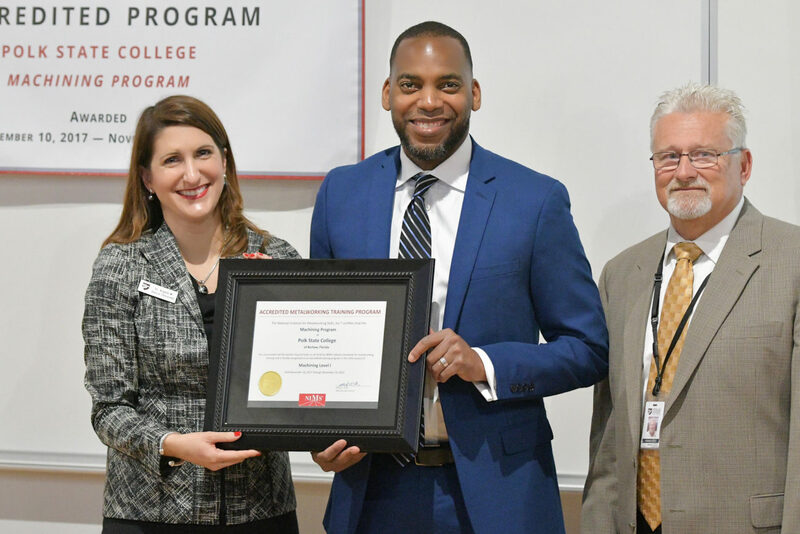 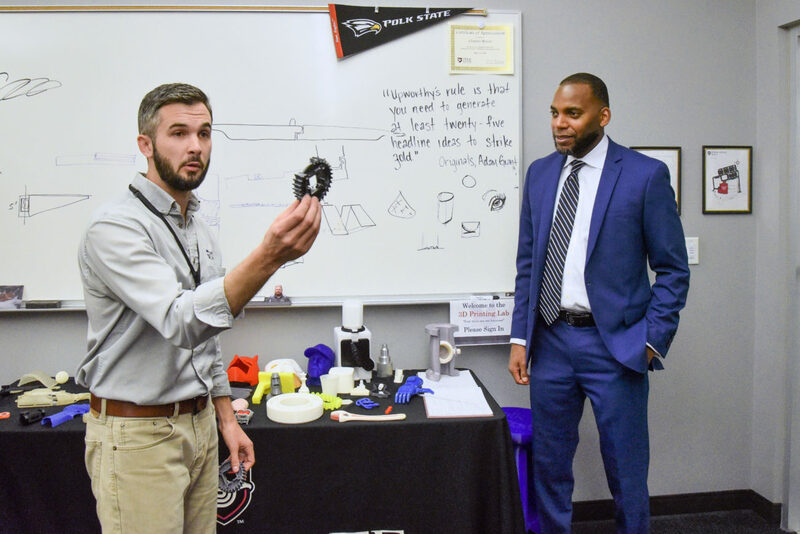 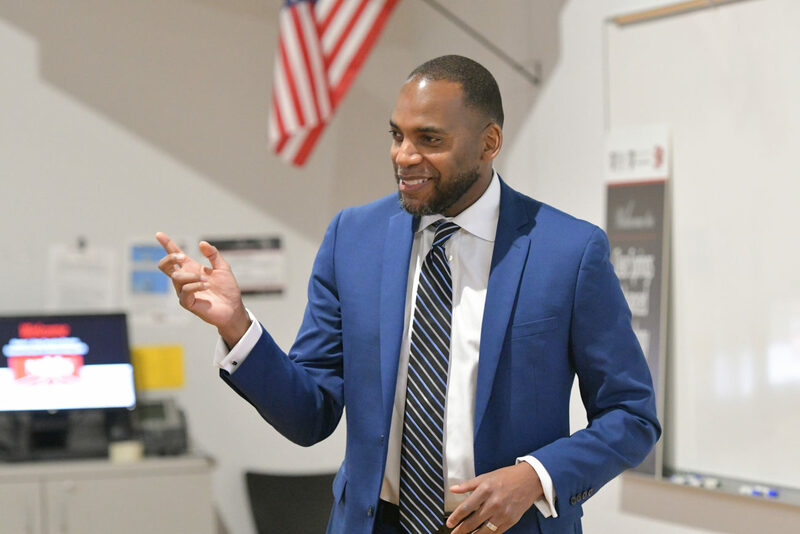 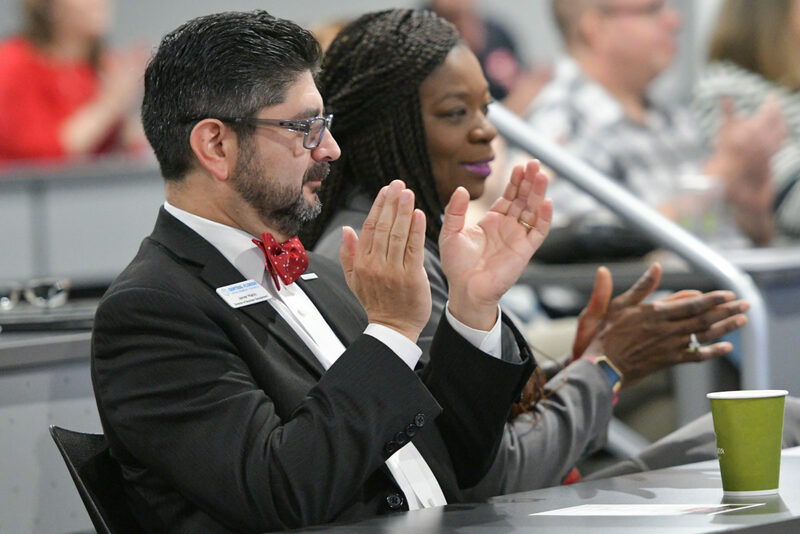 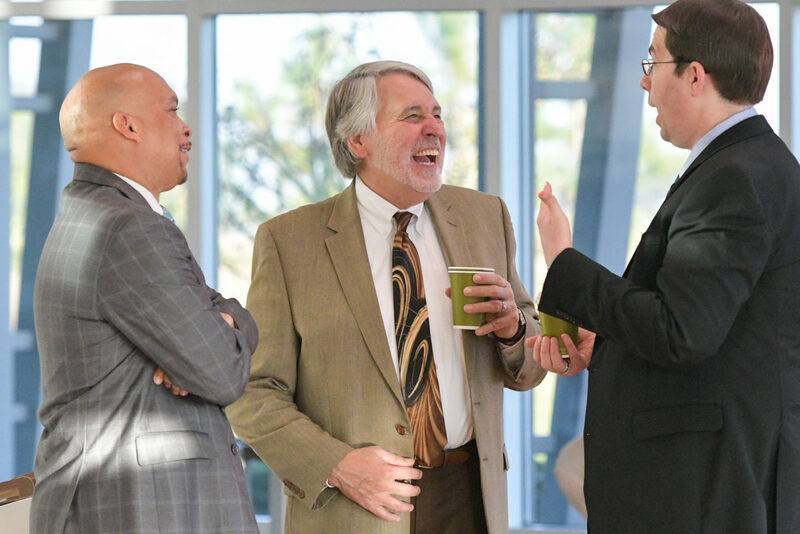 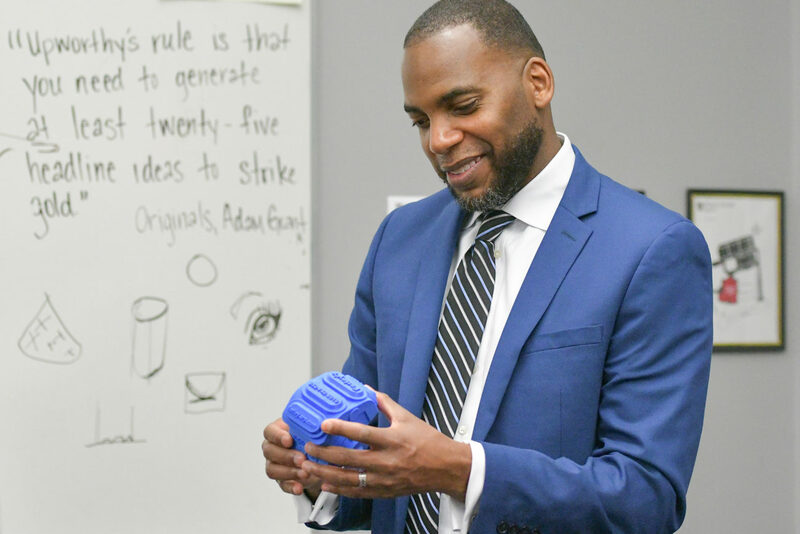 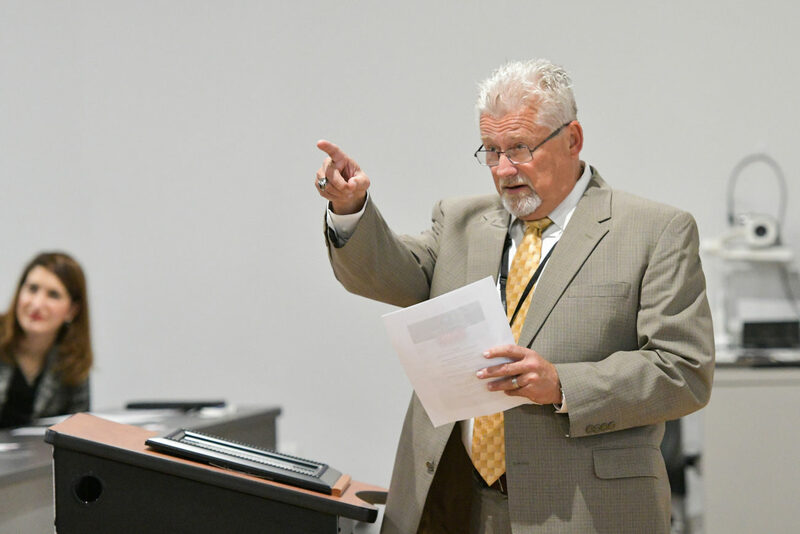 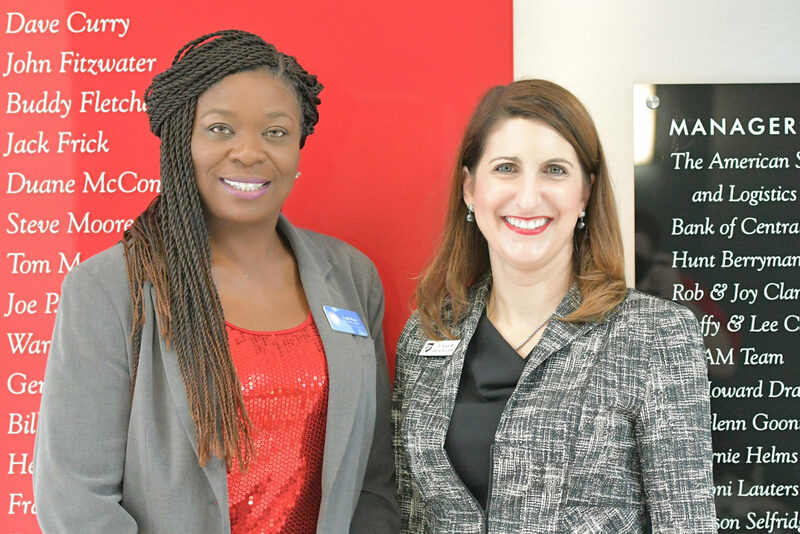 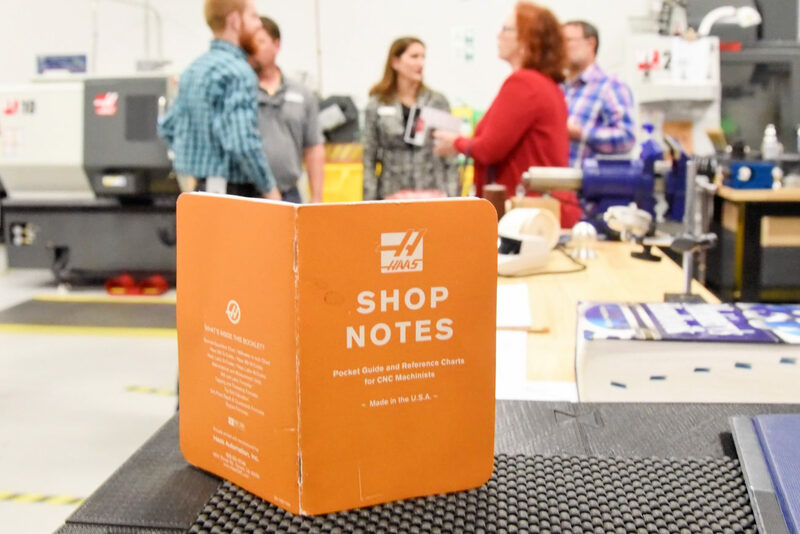 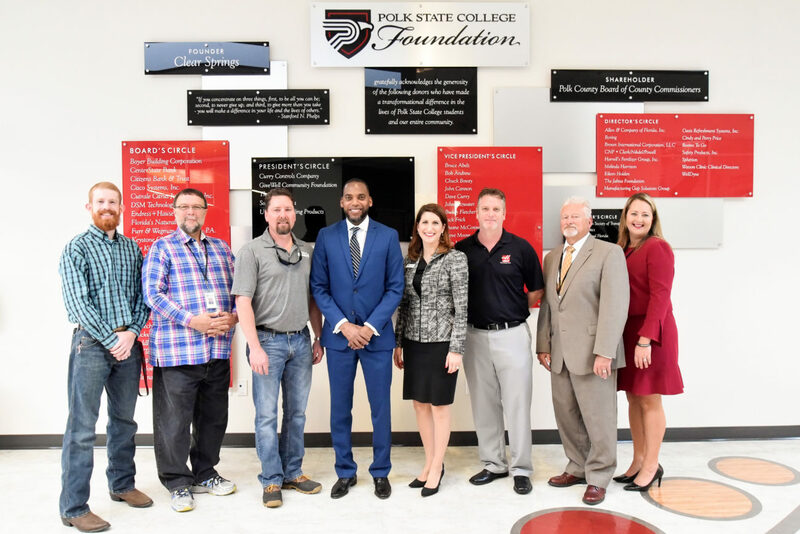 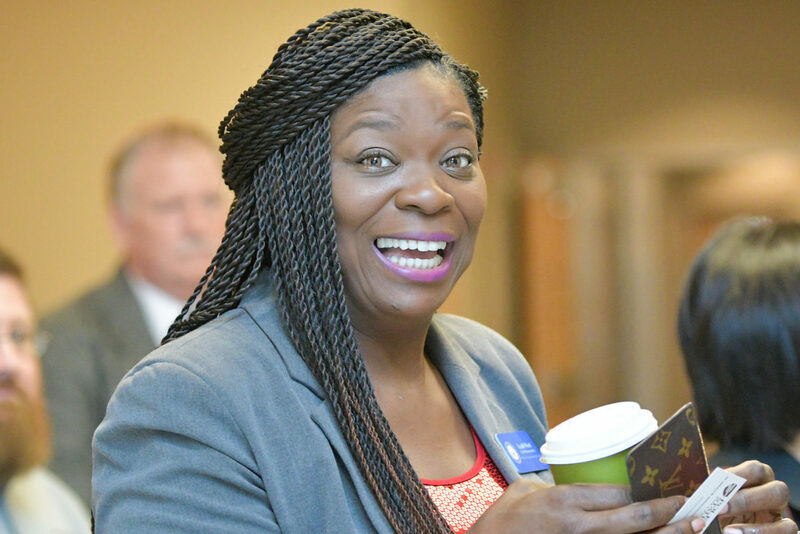 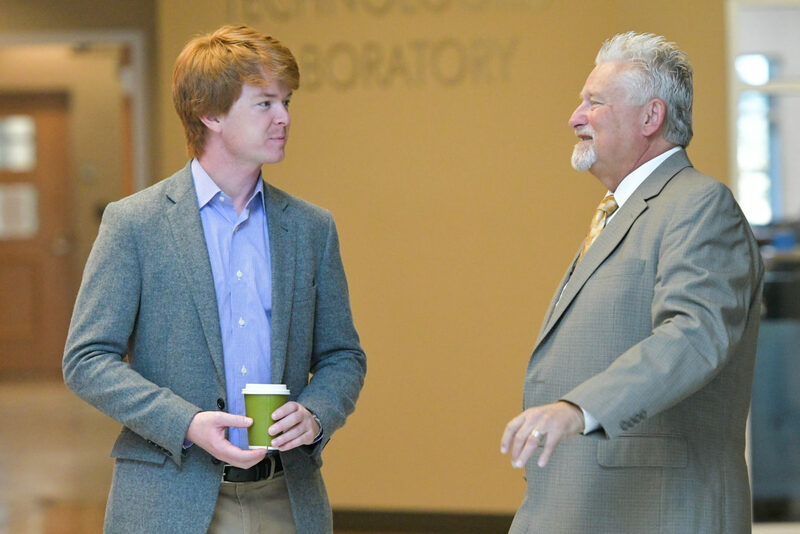 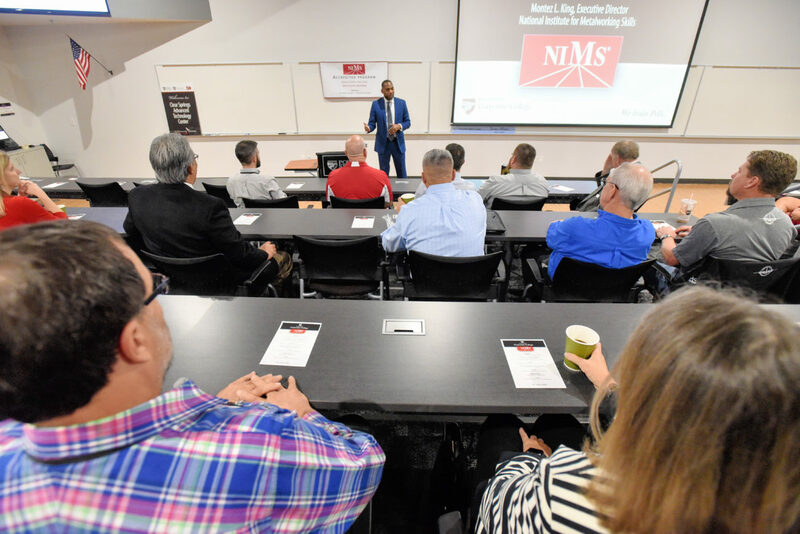 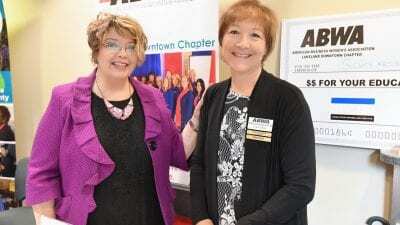 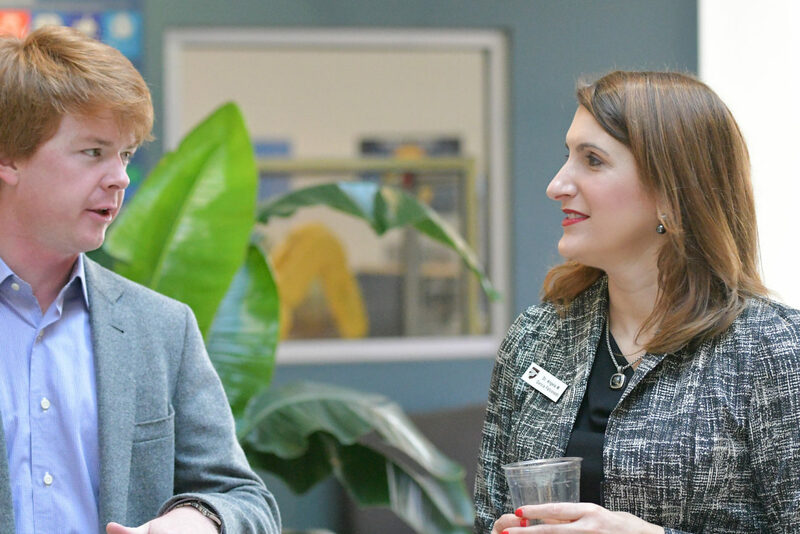 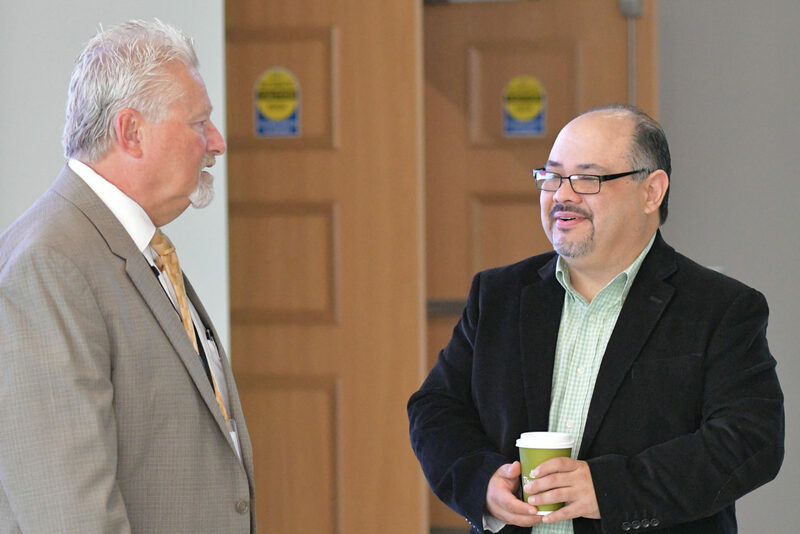 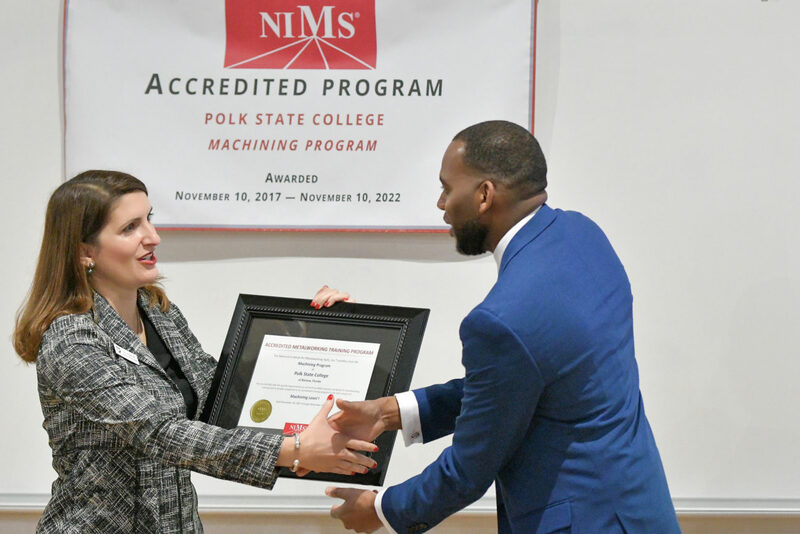 Polk State has met rigorous national industry standards to earn this prestigious accreditation, which was presented by NIMS Executive Director Montez L. King, a member of the U.S. Department of Labor Task Force on Apprenticeship Expansion. 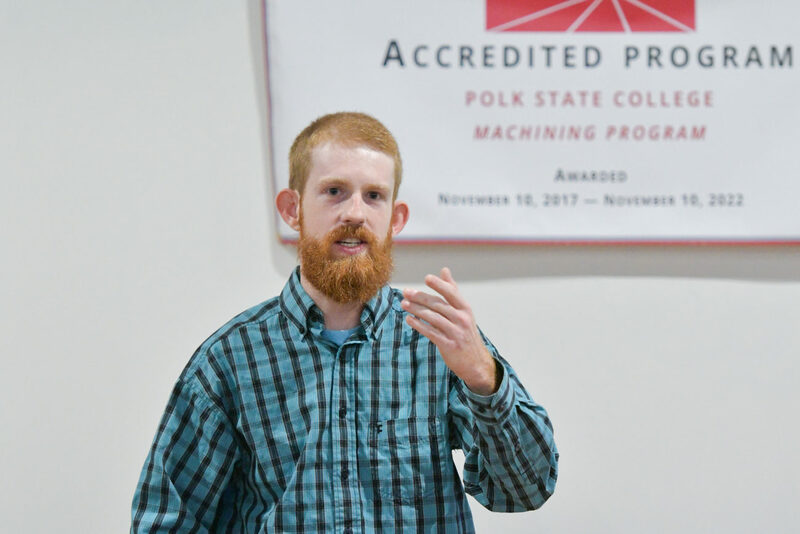 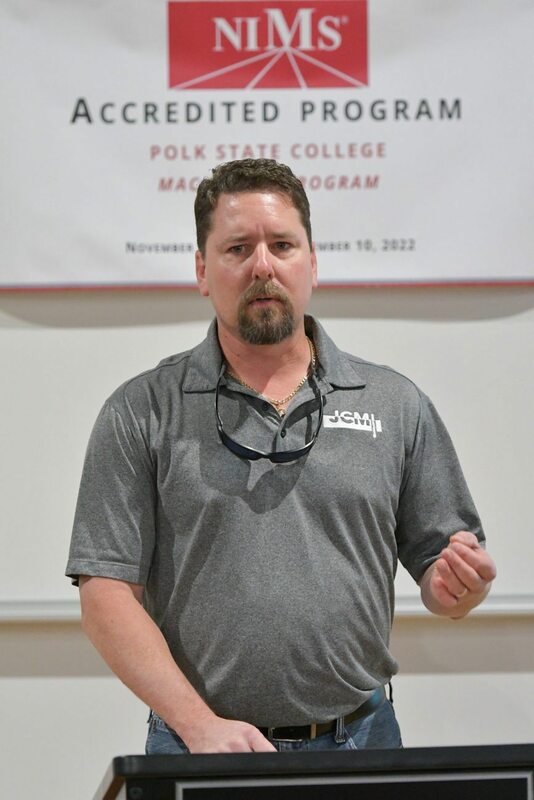 Polk State’s CNC and Manual Machining programs recognize the need for highly trained employees in Central Florida’s mining, chemical, power, and general manufacturing industries.